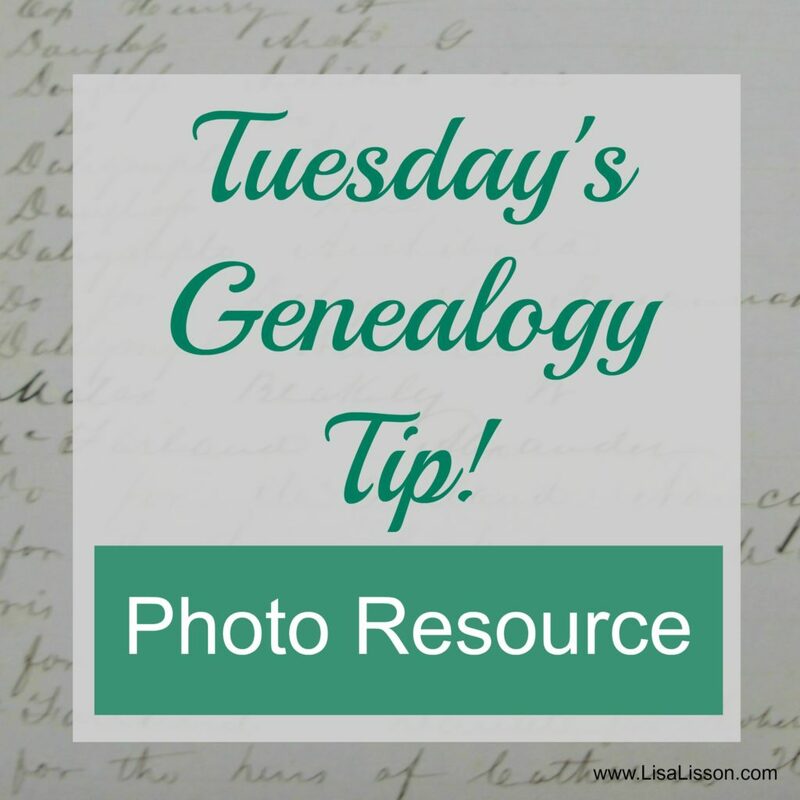 Tuesday's Genealogy Tip - A Favorite Photo Resource | Are You My Cousin? 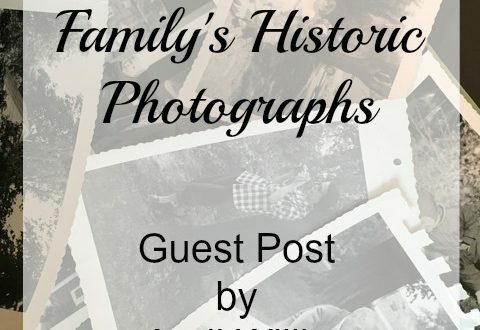 Maureen Taylor’s Uncovering Your Ancestry through Family Photographs was the first resource book I used when I began evaluating my family’s old photographs. 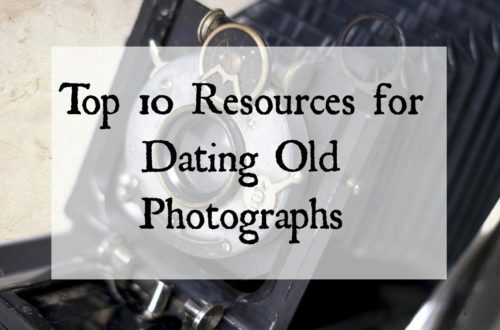 It is still one of my favorites and one used often! I think you will find Maureen’s book helpful as well. 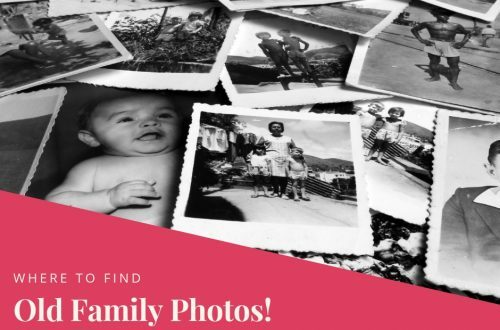 Have you found great clues for your genealogy research from your family photographs? Share your successes in the comments below. Let’s continue to learn together!